With a wide range of options, you can direct your ideal career path and choose to study any living thing, from humans to microorganisms, or even viruses. Take advantage of your ability to create the career path of your dreams. Apply your knowledge to many different fields, including anatomy, biophysics, cell and molecular biology, computational biology, ecology and evolution, environmental biology, forensic biology, genetics, marine biology, microbiology, molecular biosciences, natural science, neurobiology, physiology, zoology, and many others. 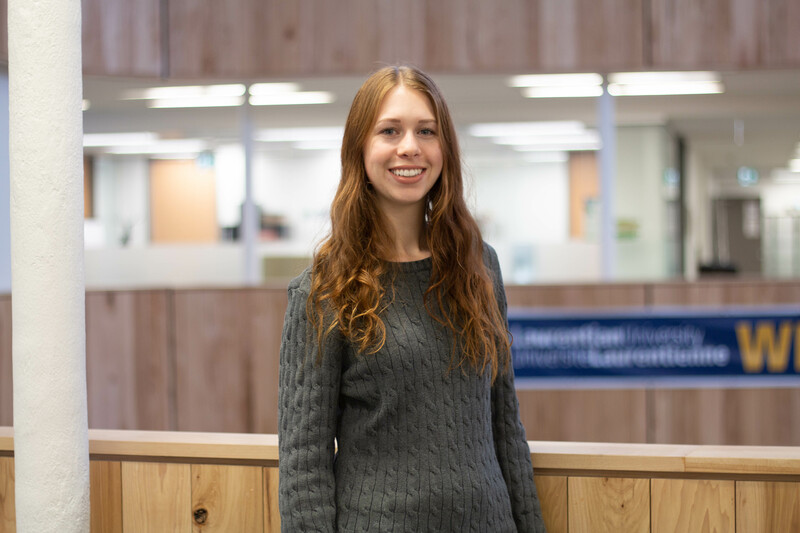 I chose Laurentian University because they provided me with the best articulation agreement, allowing me to transfer many of my college credits to get my BSc Biology degree in two years! The academic advisors were very supportive in helping me adjust to university and find the right courses to meet my graduation requirements. Laurentian gave me everything I needed and more!